General Admission to this event is full. You can add your name to the waiting list in case tickets become available. If you are a member of the press interested in covering this event, please contact Emily Schettler at emily.schettler@drake.edu or 515-205-6319. 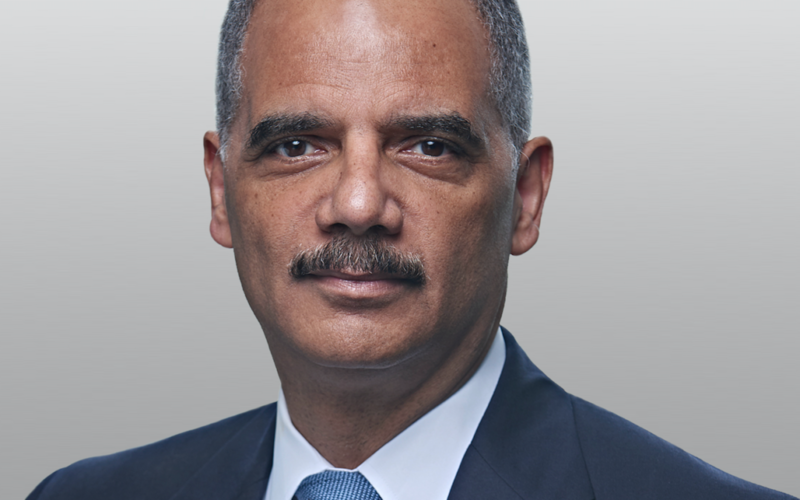 Join former U.S Attorney General Eric H. Holder Jr., for a conversation with The Harkin Institute for Public Policy & Citizen Engagement on February 12, 2019. Holder will join Marsha Ternus, former Chief Justice of the Iowa Supreme Court, chairwoman of The Harkin Institute National Advisory Council, and Drake Law School alumna for a discussion on redistricting, voting rights and the national law enforcement apparatus. This event is free and open to the public, but registration is required. Holder served as Attorney General of the United States from February 2009 to April 2015 under President Barack Obama. Presently, Holder is a partner at Covington & Burling LLP, where he advises clients on complex investigations and litigation matters, including those that are international in scope and involve significant regulatory enforcement issues and substantial reputational concerns. Additionally, Holder serves as Chairman of the National Democratic Redistricting Committee, an organization focused on redistricting reform. Are you interested in meeting Eric Holder? Engage with the former U.S. Attorney General in a more intimate setting by purchasing a ticket to the pre-lecture reception and support the Harkin Institute’s D.C. Experience Scholarship. Reception tickets are limited – get yours now! Contact The Harkin Institute at 515-271-3592 for accessible seating.